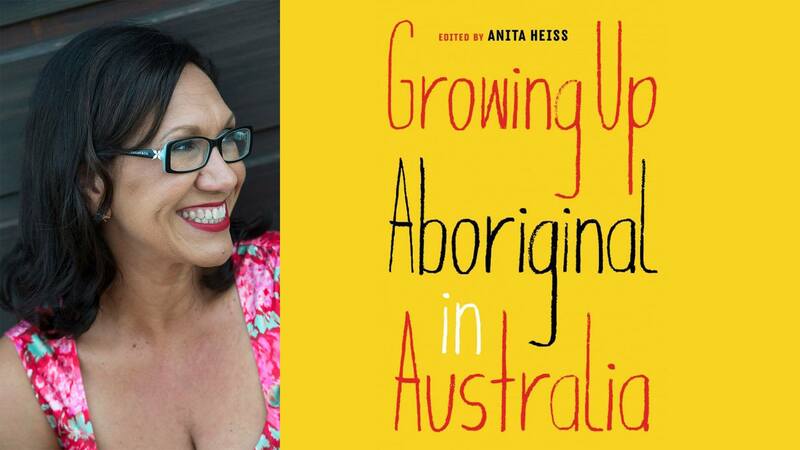 Dr Anita Heiss discuss her groundbreaking anthology, Growing Up Aboriginal in Australia, which showcases diverse Aboriginal voices speaking from the heart, including Tony Birch, Adam Goodes, Ambelin Kwaymullina and many more. Dr. Heiss will enlighten, inspire and educate you about the lives of Aboriginal people in Australia today. A rescheduled Melbourne Writers Festival event. Contributions to the Indigenous Literacy Foundation will be accepted on the night.